If you are visiting Ronda from the 19th to the 22nd of May 2016 then you are in for a real treat! Beneath balconies draped with embroidered shawls and the streets bustling with people dressed as peasants, gypsies, bandits and figures from the Napoleonic War era Ronda is celebrating its Royal May Fair Festival “Ronda Romantica”. The second oldest rural fair in Andalusia, and recreation of the fair’s atmosphere from the Romantic Age. Ronda is the perfect setting for this as it was an emblematic city for writers, artists, mule drivers and bandits in the nineteenth century. Equestrian shows, parades, horse riding tours, street performances, homemade foods, and a host of activities and events to entertain everyone. 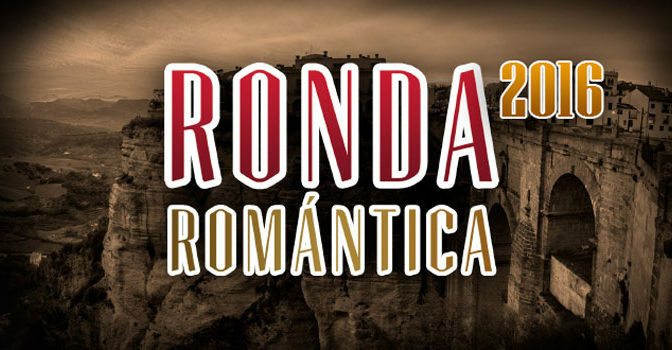 Is there dates for 2017 Ronda Romantica? Do you have new dates for Ronda romantica 2017 ??? and here is the official website to keep an eye on.